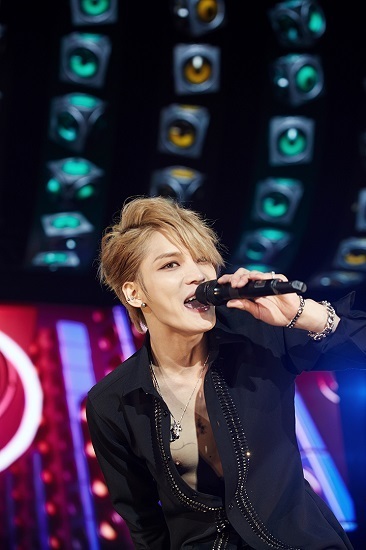 Japanese fans have chosen Kim Jaejoong’s solo album as the greatest album of the year. On the 26th, Tower Records held a poll for four categories, best album, single, artiste and rookie, and Kim Jaejoong’s mini-album ‘I’ came in at first place in the album category, proving his immense popularity in Japan once again. In November, Kim Jaejoong attracted a total of 60,000 fans to the Yokohama leg of his Asia tour, and sold out his Osaka concerts this month, which attracted 22,000 fans. He will also be performing in Nagoya next month. Kim Jaejoong will be meeting with 16,000 fans at the Gaishi Hall in Nagoya on the 22nd and 23rd of January. This is so awesome, especially considering he’s prohibited to have any activity in Japan for 4 years prior to 2013 until JYJ won the law suit against Avex. I’m glad that he chose rock genre for his path in music. It suit him well. I hope in the future he will release a Japanese album collaborating album with Japanese rockers like Hyde.